It only takes an afternoon to get your hair back! Now You Can Have the Hair You've Always Wanted! 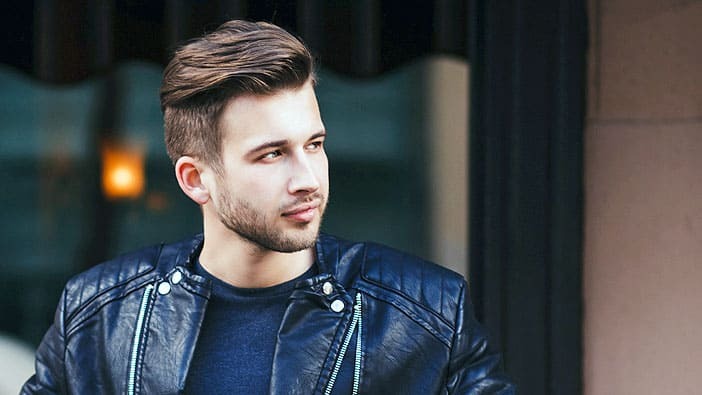 Men’s Hair Restoration Worcester Massachusetts. We have the customized hair loss solution that men are talking about. We combine technology and artistry to give you the most natural, undetectable solution that looks and feels like your own real hair. Low level laser hair therapy is a revolutionary, non-invasive breakthrough that makes it easier than ever for men and women suffering the devastating effects of hair loss to achieve thicker, fuller, shinier, and healthier looking hair. Losing Hair or Thinning Hair? International Hair Systems has been providing hair restoration and hair loss solutions for thinning hair for both men and women in Worcester, Mass. for over 44 years. We have all of the solutions that are available anywhere in the world. Everything from many non-surgical procedures, scalp therapy procedures and a variety of different options with surgical procedures. Our ONLY business since 1969 is providing undetectable solutions for men and women experiencing hair loss we are the award-winning experts in our field. Don’t expect to get professional advice from websites or from hair clubs that take advantage of you. They do not provide the high quality custom hair restoration systems we provide our clients at our Worcester Mass studio. Call us at your convenience and we’ll be happy to offer you a private consultation in which we will provide you with multiple options to suit your needs. We look forward to answering all of your questions so give us a call today! You owe it to yourself to investigate all your hair restoration options. Remember that life is short, Look your best!